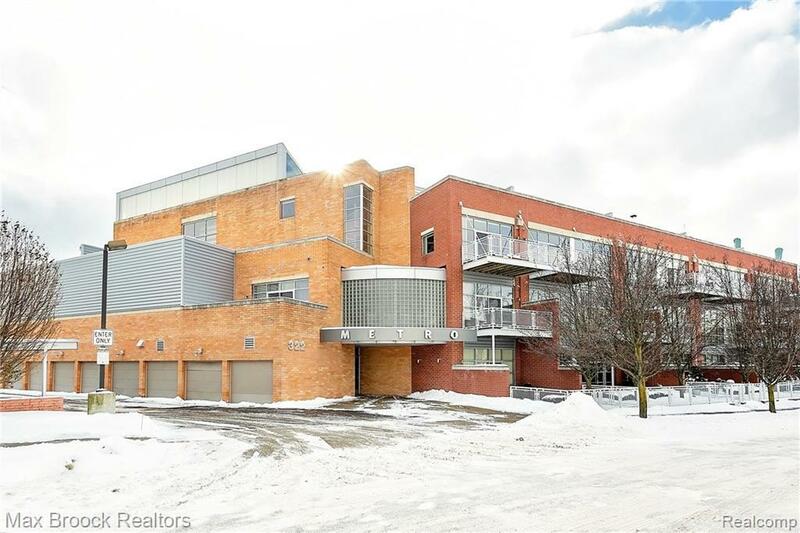 Amazing opportunity to own this truly incredible loft in the heart of Royal Oak, just steps away from award-winning restaurants & entertainment. 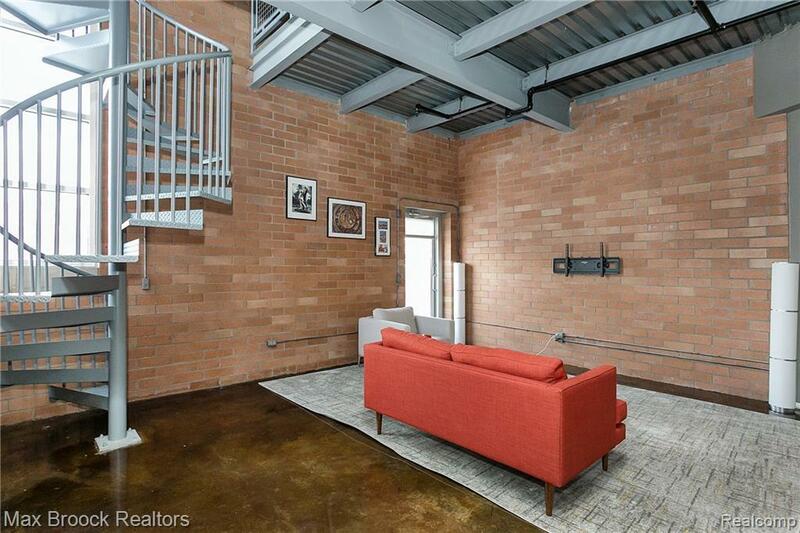 This spectacular loft boasts soaring ceilings, exposed brick & ductwork, concrete floors & floor-to-ceiling windows, providing ample natural light throughout. The 1st level of this open, flowing floor plan incorporates a spacious great room, 2 private balconies, a sleek gourmet kitchen & a sizeable dining area. Additional features of the 1st floor: ensuite bedroom with large full bath, a nicely appointed half bath & a laundry room. Retreat to the 2nd floor master suite with a custom walk-in closet & spa-like master bath. 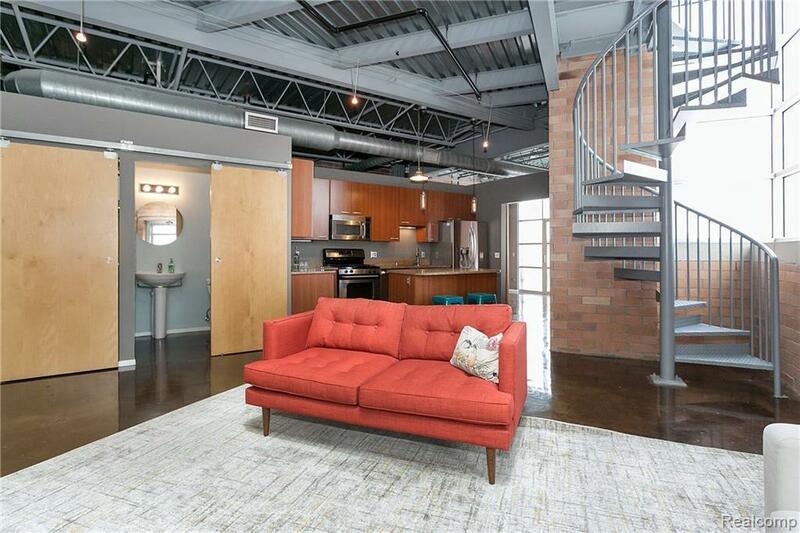 A large additional living space & expansive rooftop deck complete this stunning loft. Secure 1-car garage parking plus 1 additional parking space. 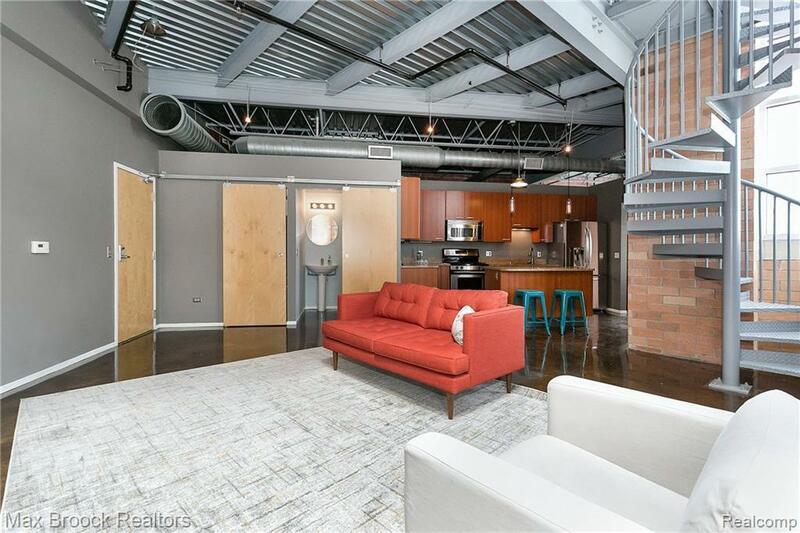 Such a great space for entertaining and downtown living!